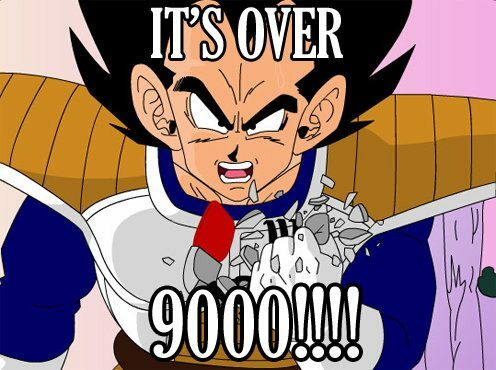 1000 Res. 2539932.53880507 MONA　21 Fav. 89 Res. +24307 MONA　5 Fav. 202 Res. +81950 MONA　7 Fav. 214 Res. +83561.1 MONA　7 Fav. 219 Res. +84965.3 MONA　7 Fav. 232 Res. +85905.3 MONA　7 Fav. 234 Res. +86105.3 MONA　7 Fav. 254 Res. +98805.3 MONA　7 Fav. 259 Res. +99905.3 MONA　7 Fav. 261 Res. +100605.3 MONA　7 Fav. 273 Res. +112305.3 MONA　7 Fav. |　｜　ノﾟﾟヽ　｜　|　守る訳ないじゃ～～～ん!! 305 Res. +116917.3 MONA　7 Fav. 353 Res. +146654.37214545 MONA　11 Fav. 375 Res. +269254.37442773 MONA　13 Fav. 378 Res. +269454.37556887 MONA　13 Fav. 402 Res. +372054.37671001 MONA　13 Fav. 456 Res. +673456.57899629 MONA　15 Fav. 469 Res. +1073456.57899629 MONA　16 Fav. 468 Res. +1073456.57899629 MONA　16 Fav. 482 Res. +1473456.57899629 MONA　16 Fav. 497 Res. +2173456.63899629 MONA　16 Fav. 500 Res. +2273456.63899629 MONA　16 Fav. 509 Res. +2373456.63899629 MONA　16 Fav. can i throw mona at myself too? 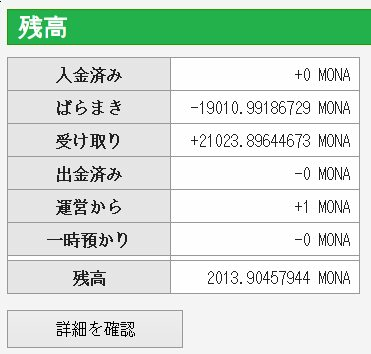 who send 2000MONA to lae on >>649? You mean u throw 2000 mona from >>649 to >>659 which is ur another account, don't you? Will you return it if you send it? 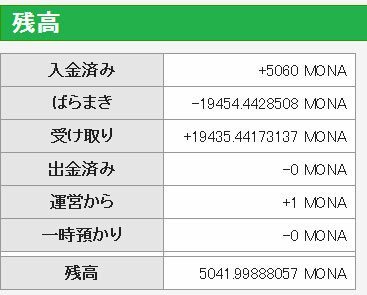 When I registered to most, there was a bug Askmona. I will open NEWS site.